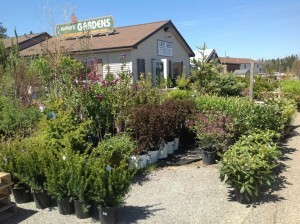 From roses, to basket, boutonnieres and bouquets, Elmer’s Gardens has the finest flowers for every budget. Call us to place an order for local delivery or to schedule a consultation with one of our professionals or click here to order online! 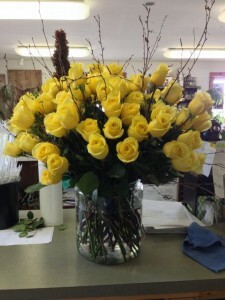 Click here to browse our flower arrangements and to order online for delivery.